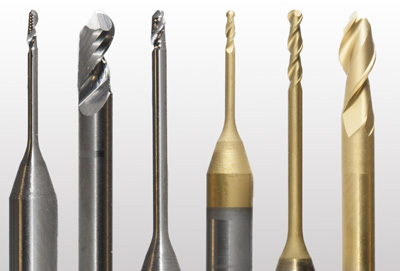 High precision milling tool for the Wieland Mini. 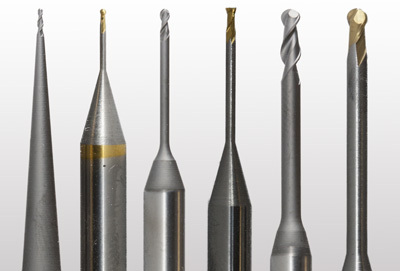 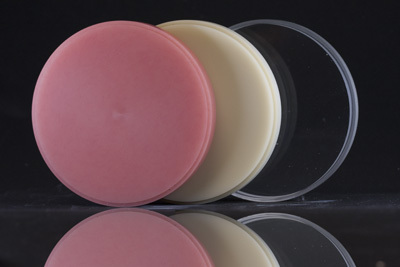 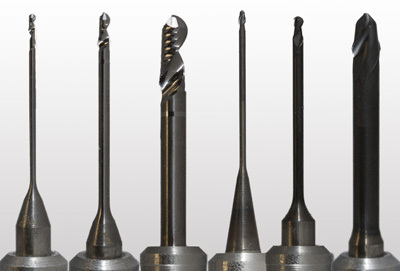 We offer a full range of PMMA/Wax and Zirconia Burs. 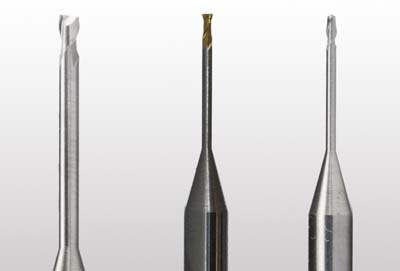 Choose from Spectra burs or our exclusive German-engineered CamZero range.